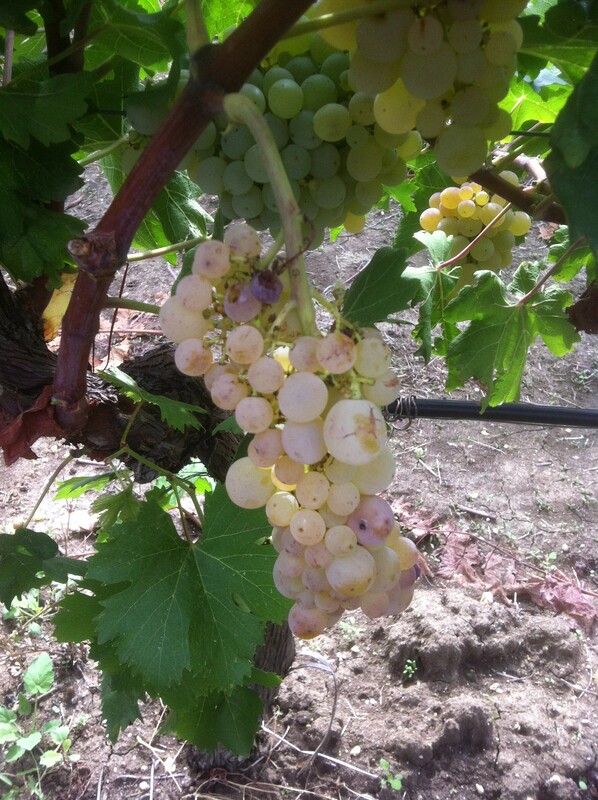 In our current era of climate change we assume viticulture will be changing too. However, today we are more aware of it than in the past. And hopefully more ready to face it. Recently, in the Champagne region of France, some producers have started to consider blending in some of the almost forgotten local grapes like arbane, fromentot, or petit meslier. Although included in the production rules of Champagne, they had been abandoned because the general climate of the region was colder than now, and these grapes almost never reached their full ripening potential. Naturally, the new challenge of climate change doesn’t concern only French producers. It also impacts Italian wine producers – and all the others around the world, of course. Glera is the name of the grape used in one of the most successful sparkling wines in the world: Prosecco. So don’t worry if the summers are getting warmer and warmer; you’ll always find a good bottle of Prosecco to freshen your palate. 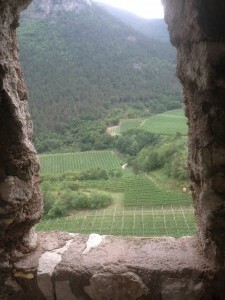 Many producers believe that climate change will push more wineries to re-discover their native grapes “I think that in the near future many local varieties of grapes will come back into fashion,” maintains Gianluca Morino, a wine producer in Piedmont. 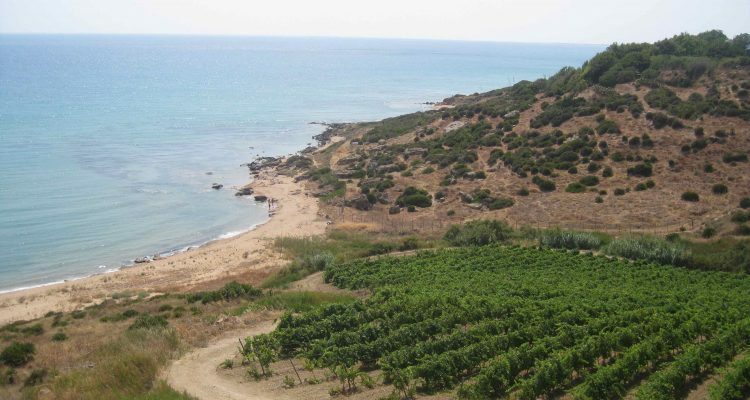 “I mean, it’s likely that grillo cultivated by the sea in Sicily resists high temperatures better than the more recently arrived merlot in the same region, even when the merlot is cultivated in Sicily’s cooler areas. 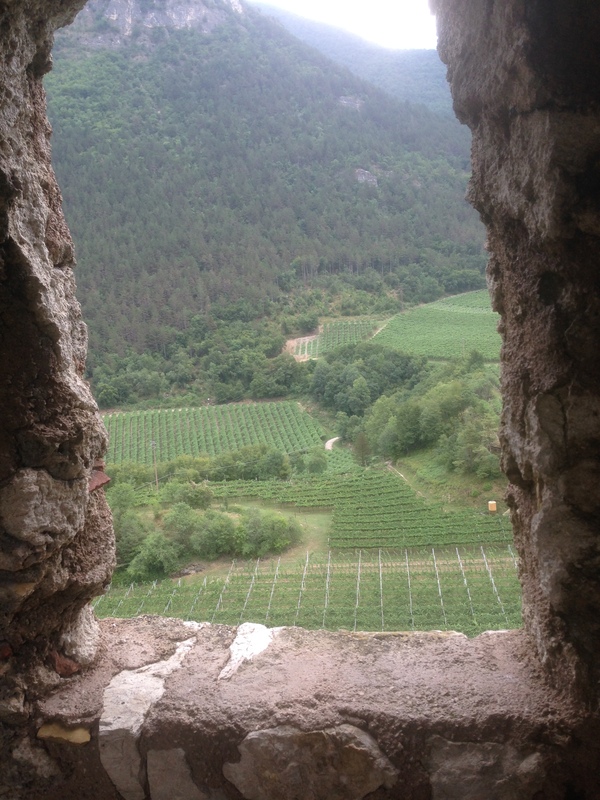 The winemakers’ solution to the challenge of climate change seems to be clear: if you cannot change the variety or the blend of grapes of a wine, then you must change their area of cultivation, looking for higher altitudes or cooler places.